The role of MENTORE LTD never ceases to be advisory. Thus, the target is always to find the best solution for our customer, taking into account his needs and capabilities. According to Law 4178/13 about arbitrary building, for any real estate transfer it is necessary to have the standard certificate issued electronically by the Technical Chamber of Greece, signed by a certified engineer, attesting that the property has no arbitrary constructions or if it has, it has been regularized according to one of the respective laws. Our office undertakes to check your property status to determine whether or not there are arbitrary constructions, to collect all the necessary documents and, if necessary, to enter the system of the Technical Chamber of Greece, to calculate the fine and to continue the procedure until the final affiliation. 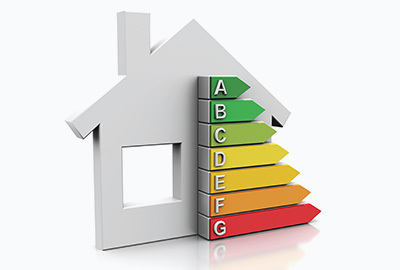 In recent years, the issue of building energy efficiency has been included, in the real estate sector. 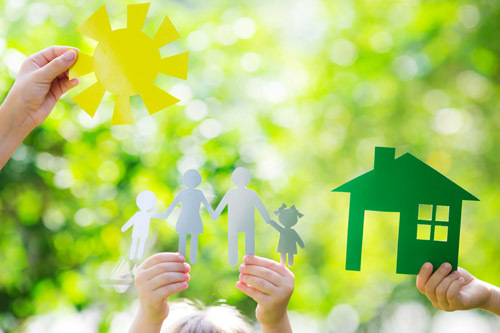 Mentore has certified energy inspectors who undertake the energy audit, of any type of property, to either issue an Energy Performance Certificate or for energy upgrade. Mentore undertakes, also, the full file compilation for the Energy Efficiency Upgrade Subsidy Program “I’m Saving At Home”, the design of Energy Efficiency Upgrades as well as the implementation of the changes (façade thermal insulation, solar water heater installation, door and window frames, etc. ), in collaboration with trusted suppliers and workshops. With years of experience in real estate valuations for major Greek banks and continuous update in the field of estimates, Mentore undertakes the valuation of all types of real estate. 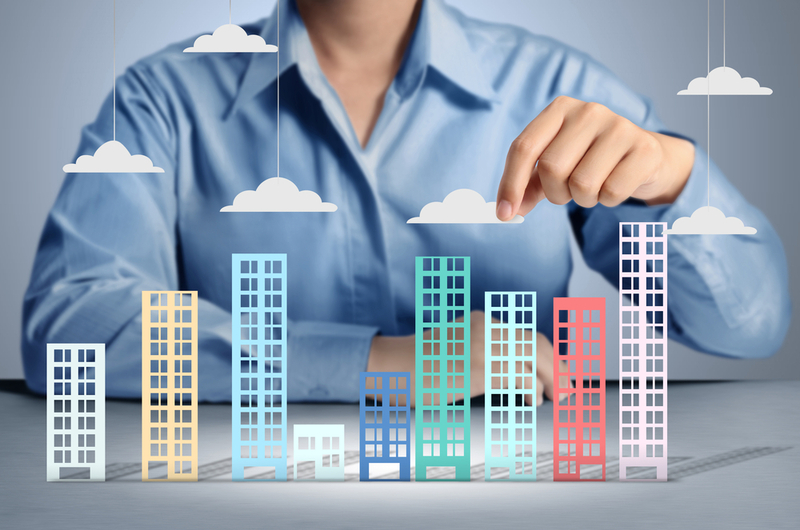 The long experience in the field of real estate construction has created a very good database for the company and by cooperating with reliable real estate brokers throughout the country it entered dynamically, in the last years, in the field of brokerage. 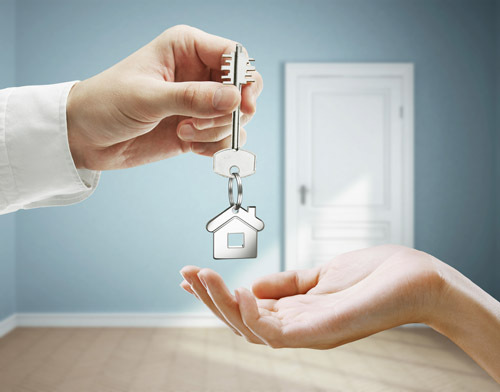 Thus, Mentore undertakes now to find a buyer for your property, either from Greece or abroad, or to find the optimal solution for the customer who wants to invest in real estate, whether it is a land plot, a house or a commercial or industrial building.